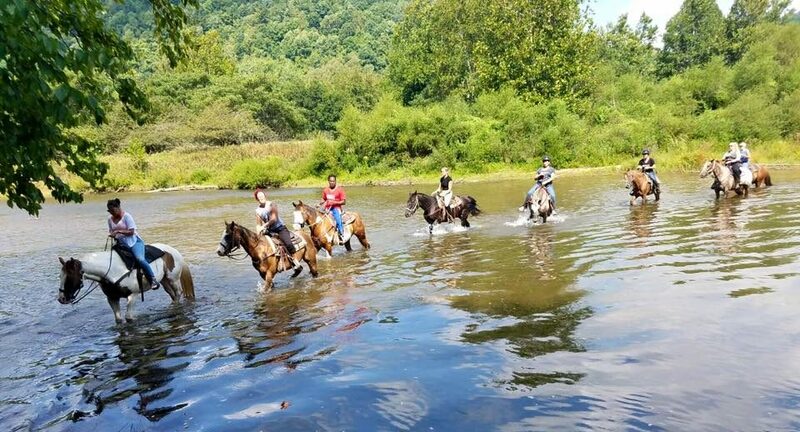 Nestled against the 500,000 acre Allegheny National Forest, the Flying W Ranch offers the horse enthusiast an incredible variety of outdoor activities. From hourly to all-day rides on forest trails, our rustic, western ranch offers you a lifetime of pleasant memories. Come ride for an hour, or enjoy an entire day… spend a weekend… a week, or just come for dinner. You are always welcome at the Flying W Ranch. The Flying W Restaurant and Longhorn Saloon are just the beginning to great western food and spirits! Enjoy relaxed country dining with the delicious homemade flair. If there is a chill in the air, choose a table by our beautiful woodburning fireplace – or if the air is warm, select a table on our covered porch. 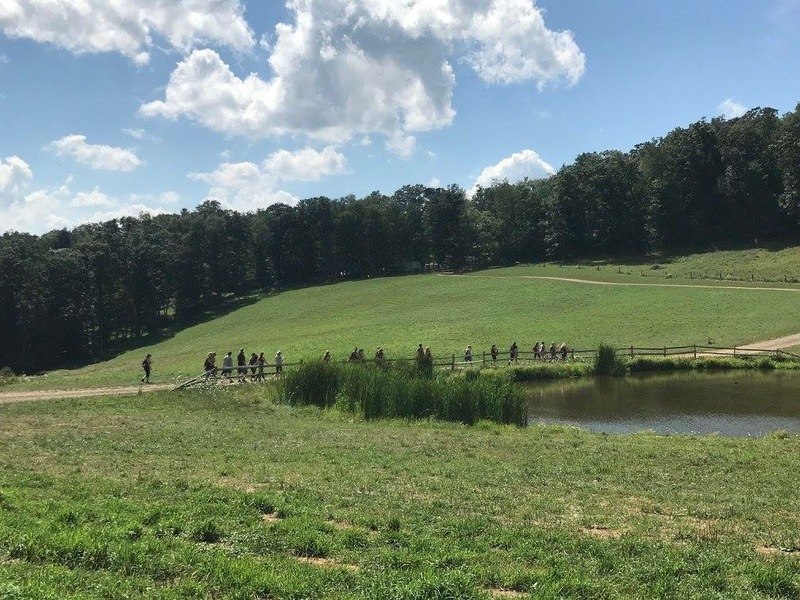 All-inclusive 5-day, 4-night retreats including lodging and accommodations, 3 meals per day plus snacks, all activities, including hiking, tai chi yoga and meditation, daily fitness options, horseback riding, animal therapy, campfires & s’mores, over $300 value in gifts, and more. To book reservations at the Flying W Ranch, for 2019 Rodeo tickets, or for additional information, contact flyingwranch65@verizon.net. 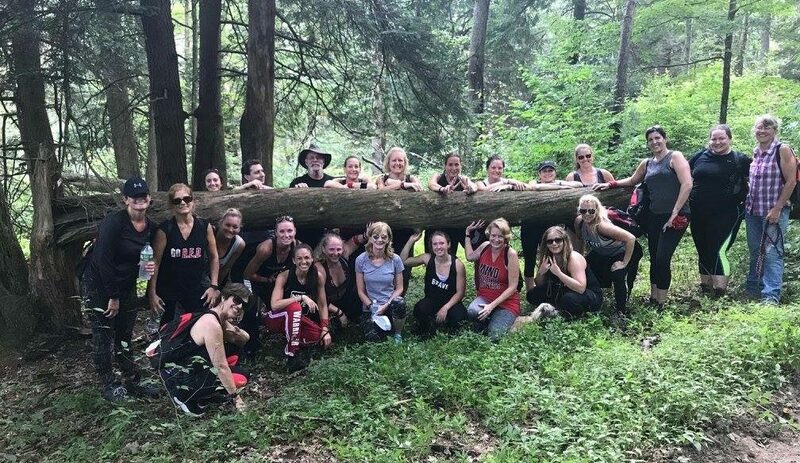 For additional information or to register for the Warrior Adventure Camp, email WarriorAdventureCamp@gmail.com.